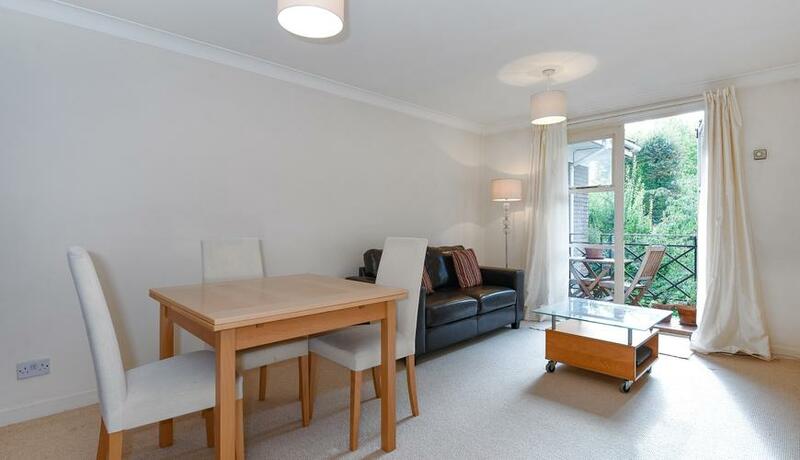 A charming one double bedroom flat situated on the second floor and located in this popular gated development, moments from Fulham Broadway. Located on the second floor, the property comprises of a bright living and kitchen area with double doors leading onto a private balcony. 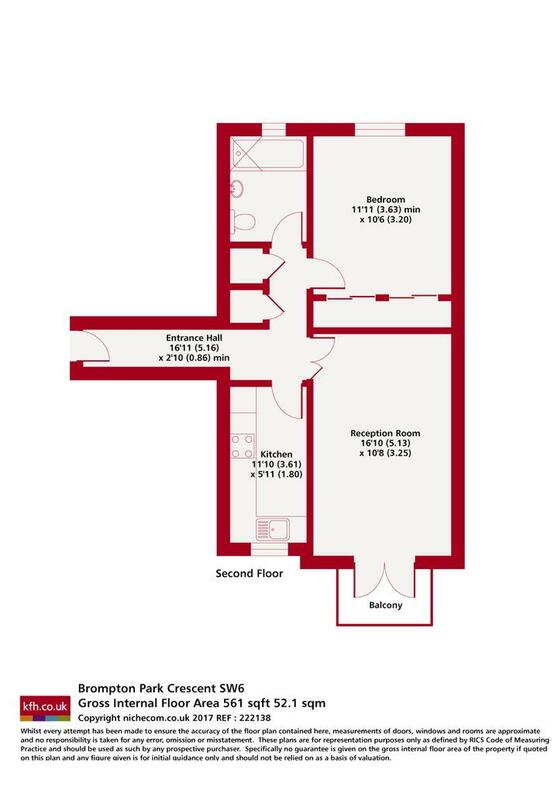 The property also includes access to a communal garden and on site gym and swimming pool.